The following article can be found in the AllAfrica archive, which requires a subscription. Unfortunately, the original article, which was published by The News, a Liberian newspaper, is no longer available on the internet. Interested readers are advised to follow the instructions below. (Webmaster FVDK). 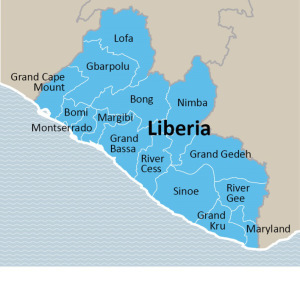 The Recent Wave of ritual killings in Liberia have got the entire country petrified, particularly in Monrovia where the bodies of several people allegedly killed for ritual purposes are found. These killings continue to occur in spite of commitment by the Liberian government that it would deal with the situation. 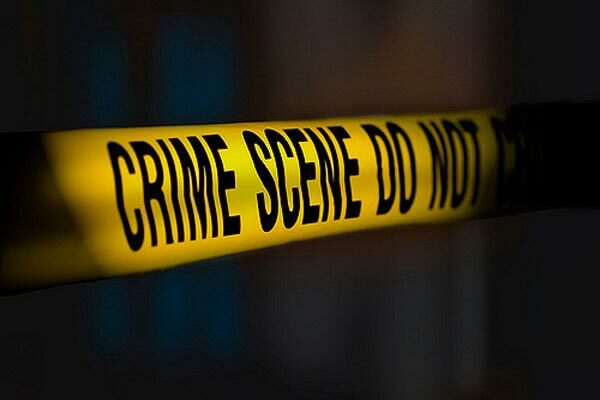 Last Month, President Ellen Johnson Sirleaf vowed to crack down on those responsible for ritual killings in the country. Yet, it would appear no progress has been made by the government to set a dragnet for those responsible for killing innocent men, women and children. You must be an allAfrica.com subscriber for full access to this article. For more information about subscribing to allAfrica, please read the subscription and contribution overview. If you’re ready to subscribe, please go directly to our secure server. This entry was posted in 2015, FVDK, Liberia, Monrovia by Dr. F.P.M. van der Kraaij. Bookmark the permalink.